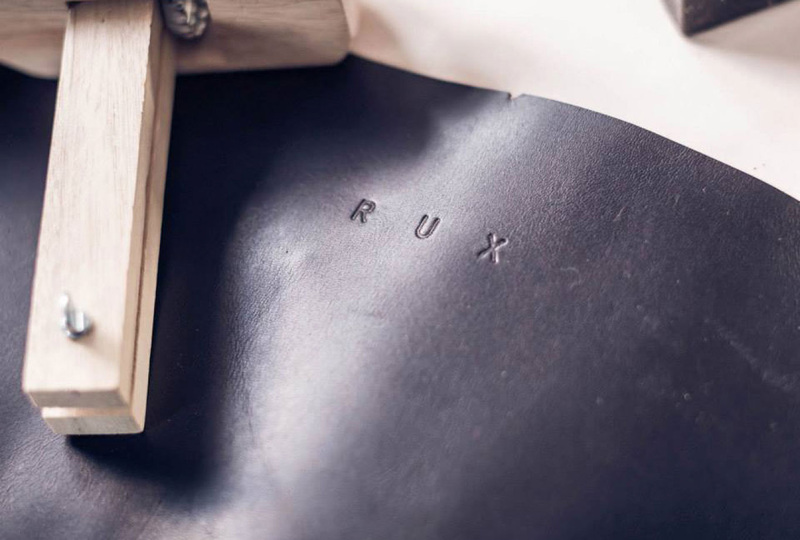 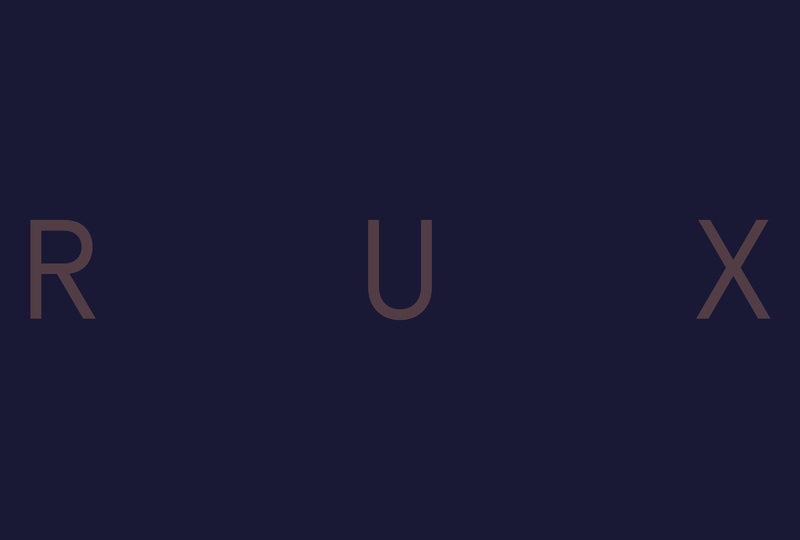 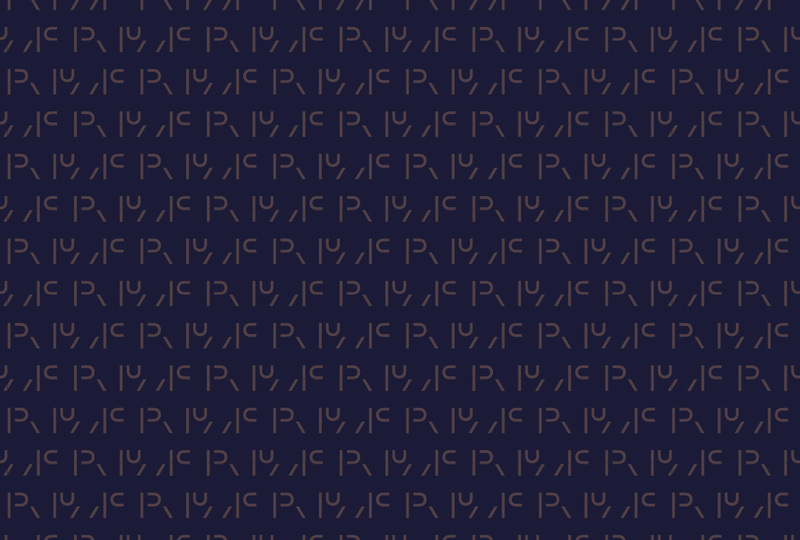 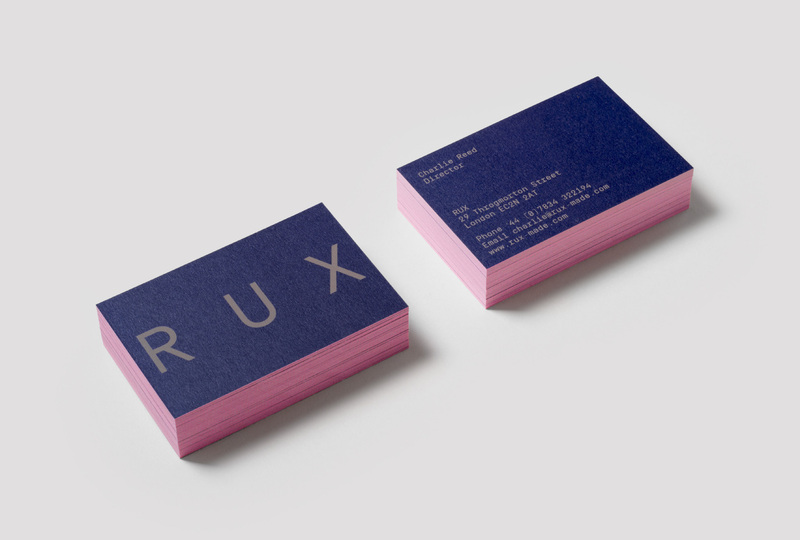 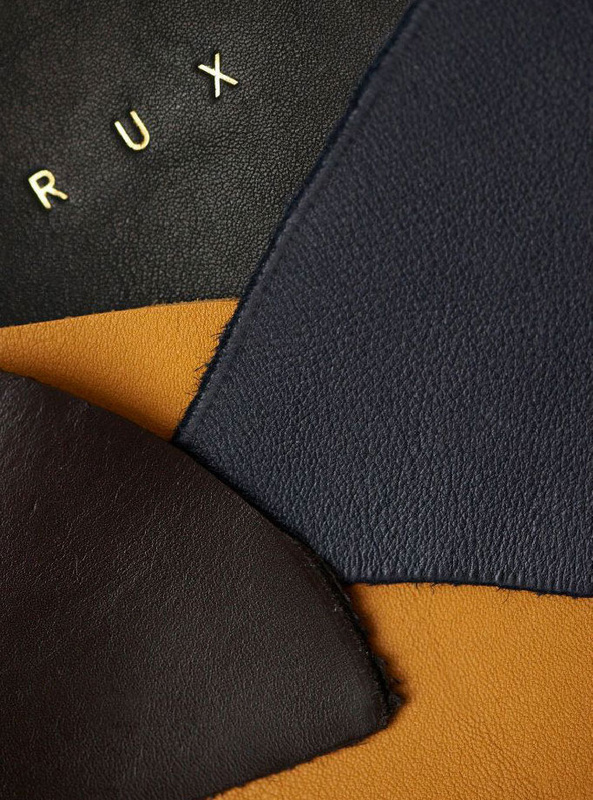 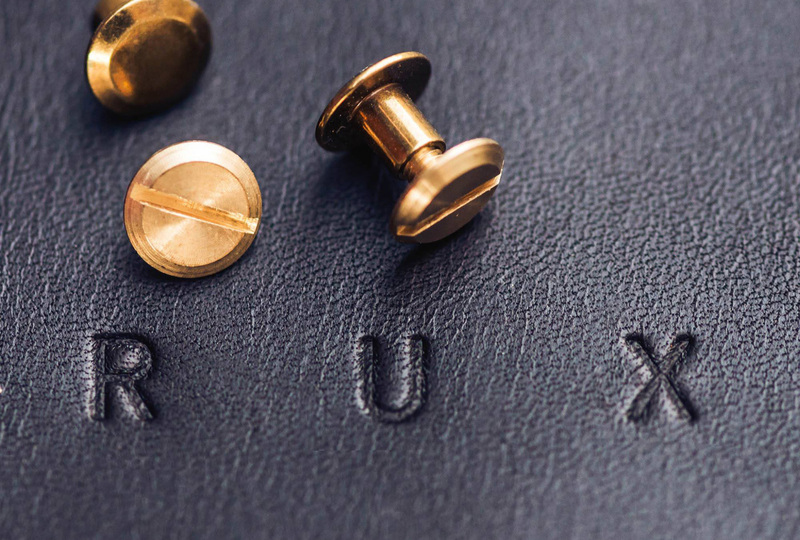 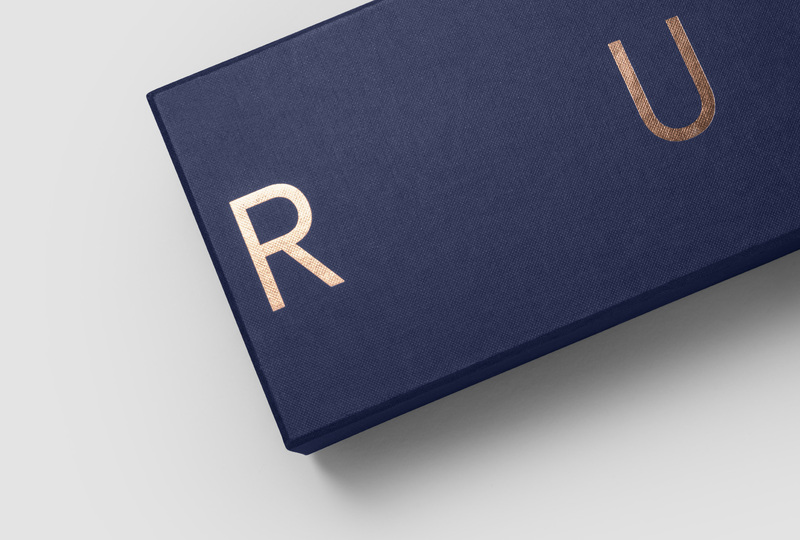 Identity for utility menswear brand R U X. 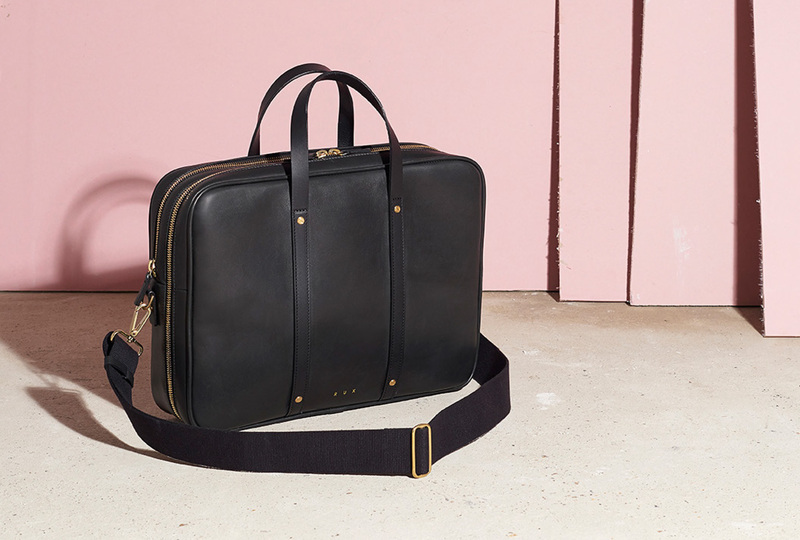 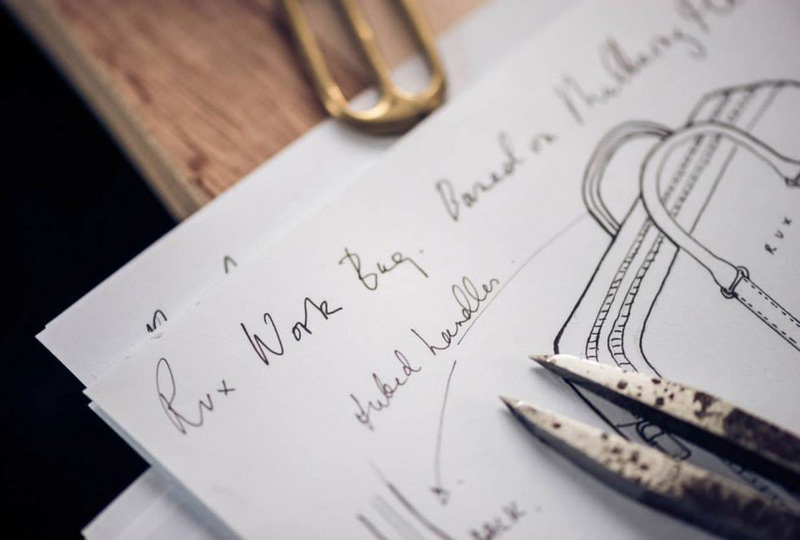 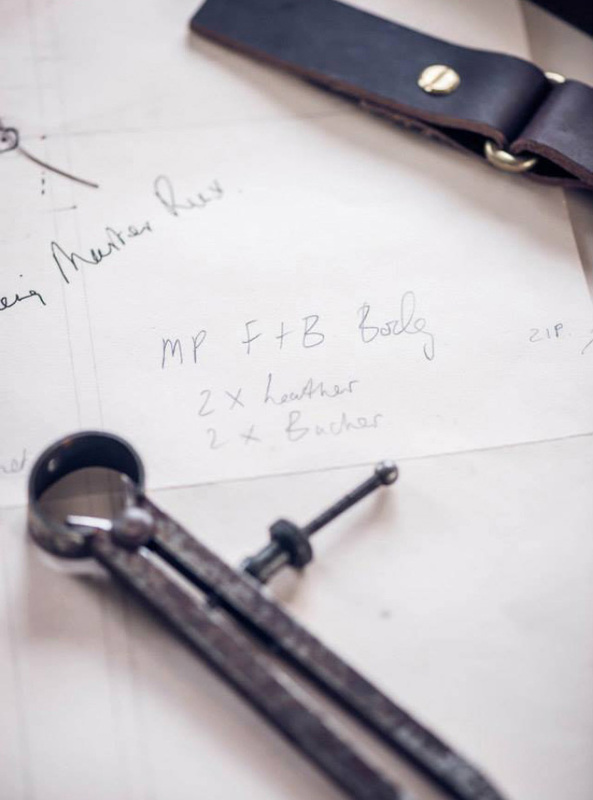 All products are designed and crafted in the UK, with many offering bespoke options for colours and materials. 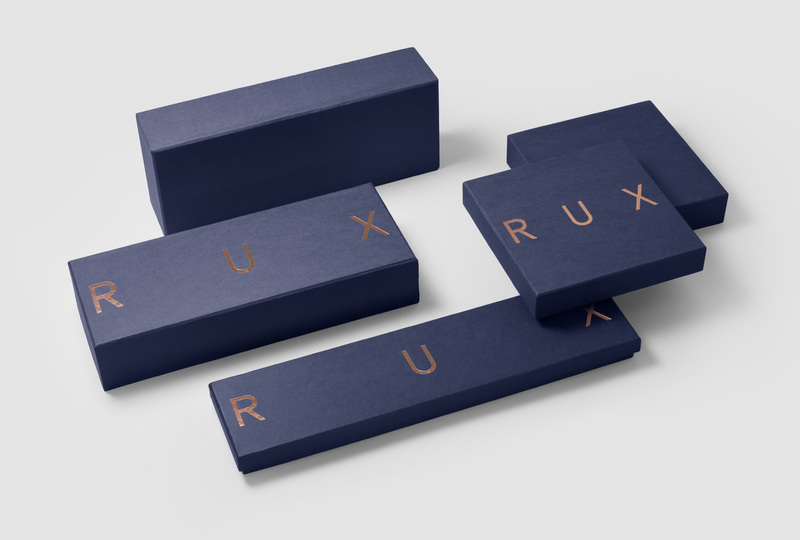 Originally conceived as a luxury travel accessories brand, the logo was designed to be reactive to the surfaces it is displayed on by adjusting the spacing between the three letter forms, representing the start, middle and end destination of the journey.